Student Affairs staff members are focused on fostering learning environments that engage our students and empower them to develop strong leadership skills, inside and outside of the classroom. We are committed to providing well-balanced programs and to supporting opportunities for the personal, social, recreational, spiritual, cultural and civic development of our students, to become actively engaged within the campus community and beyond. We value and care for our students and their rights, and embrace diversity by cultivating inclusiveness and enthusiastically engage them in ways to inspire and mentor them. The Office of Student Affairs (OSA) holds the key to enhancing your college experience. It is the one-stop center for activity on campus. 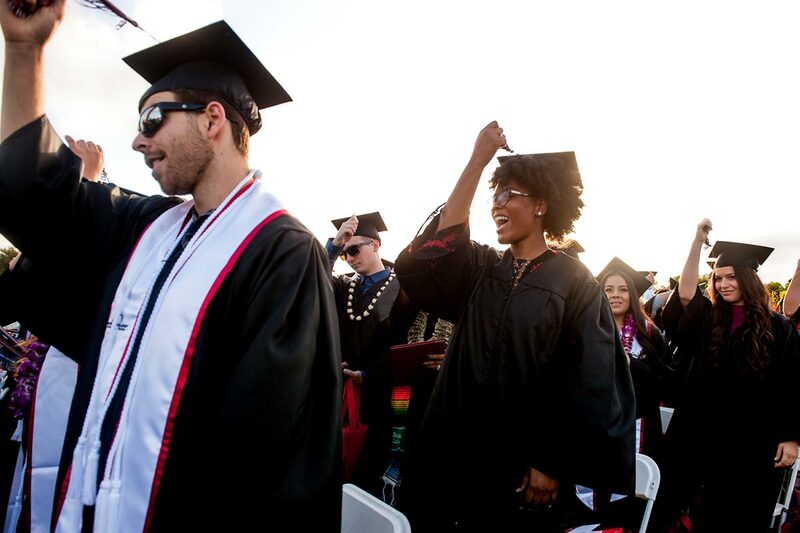 We host many campus-wide events and activities adding to the student benefit of enrolling at Palomar College. 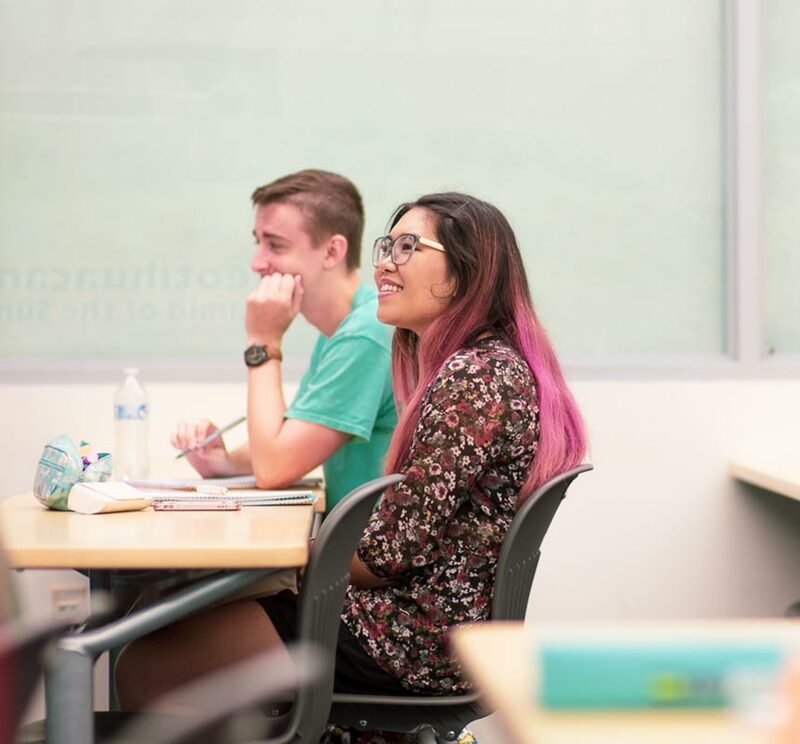 We want your experience at Palomar to be full of support both inside and outside the classroom. The OSA oversees the two Student Union (SU) buildings, where you will find the Student Computer Lab (SU-28), the Success, Equity, Advocacy, Leadership (SEAL) Center rooms (SU-19), the Diversity Center (SU-204), the Student Activities Office (SU-202) and the offices of the Associated Student Government (SU-102 & 104). Leadership training and workshops are offered throughout the year, enabling students to become outstanding leaders. The Office of Student Affairs manages most student complaints, grievances, and disciplinary actions. If you have a problem on campus, other than a grade dispute, stop by the OSA for information about to work towards a solution. 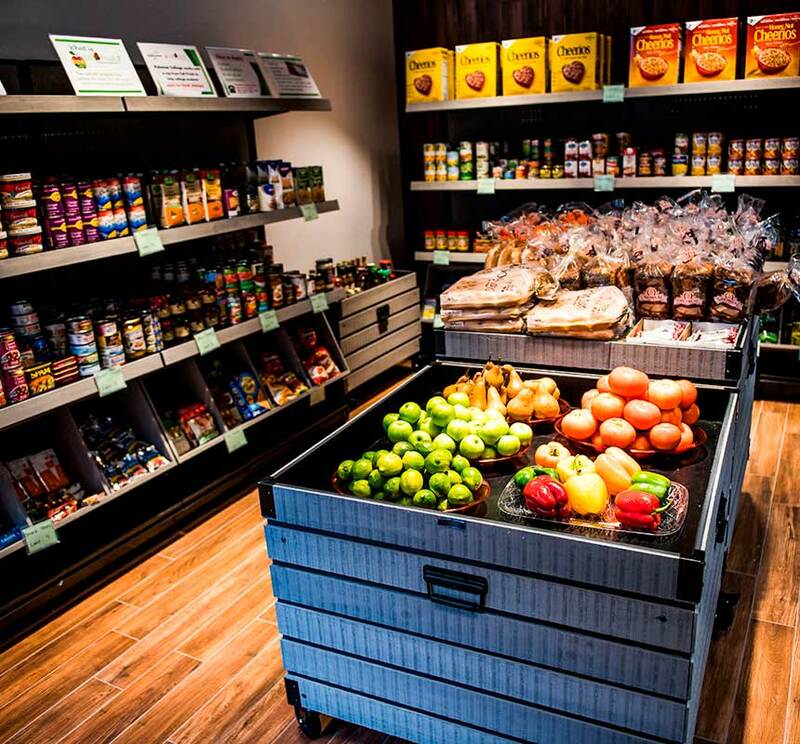 We are here to help you have the best experience you can!